"Networking and Partnering together in ministry." I.A.M. is an informal gathering of the five-fold ministry, and various ministries committed to establishing a cooperative fellowship with other ministries and leaders, by networking and partnering together for the purpose of: promoting unity and mutual accountability through relationship for; the exchange of ideas and resources for support, encouragement, and edification. 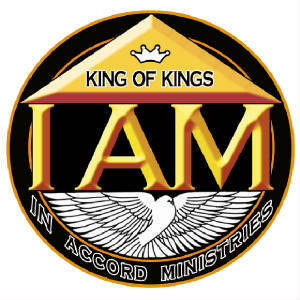 In Accord Ministries originally began holding monthly minister's luncheons in the Fall of 1982, and met regularly until 1987. 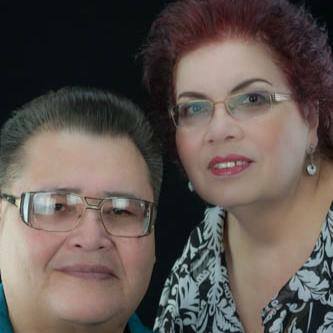 In Accord Ministries lay dormant for seventeen years until May 2004, when under the direction of God's Spirit we commenced having the monthly minister's luncheon for men and women again in the city of Downey. In Accord Ministries is led by Dr. Chris Gonzales, and his board of advisors which consist of: Christine Gonzales, Minister Wes Cleaver, Pastor Daniel Rosales, Pastor Charley Gallegos, and Pastor Larry Matteson.